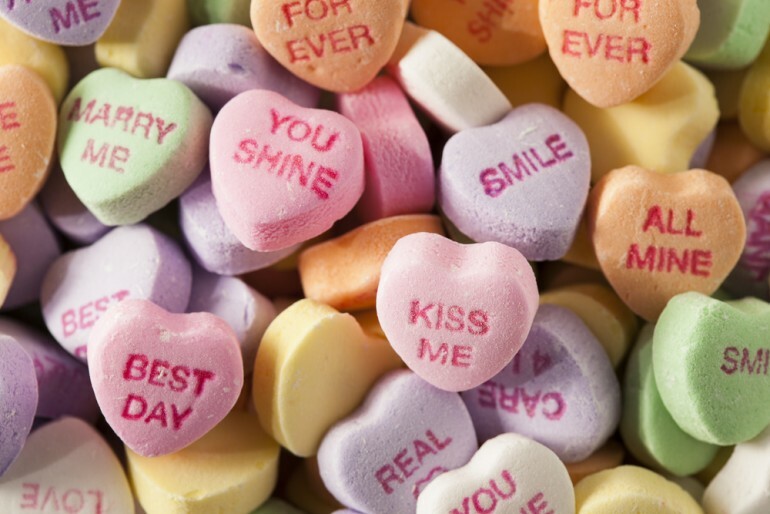 Valentine’s Day Messages In Spanish: 10 Phrases To Write On Your V-Day Cards! Valentine’s Day is approaching and these upcoming weekends would be perfect to get all your Valentine’s shopping done, including the card. I don’t know about you guys, but when I buy a card, I like to add a little extra message, hand-written and all to show that I put a little extra thought on it. Although anything Latino or in Spanish is having a major buzz right now, there are probably Spanish cards that you can buy. But let’s say you want to add something more, and completely steal your Valentine’s heart. Don’t worry, we’ve got you covered. Let’s say that your sweetheart speaks Spanish, and you haven’t quite understood the language yet. Or maybe you speak Spanish but just don’t know how to be romantic. We’ve gathered 10 messages and translated them for you, so you can add them to your Valentine’s card this year. You’re welcome.